Corridor’s flexible contract management software licenses are designed to support your organizational requirements. Our software is available in both Standard and Enterprise editions with optional modules for the functionality that you need at the cost that makes sense. Corridor’s Standard Edition provides your organization with the functionality that you need to address your overall contract management requirements. Corridor’s Enterprise Edition provides support for more robust user and organizational requirements. In addition to all functionality present within the Standard Edition, it includes more advanced features for workflows, complex data relationships and obligation management. These features are all options available for Standard. Corridor offers additional functionality through our Extender applications for both our Standard and Enterprise Editions. 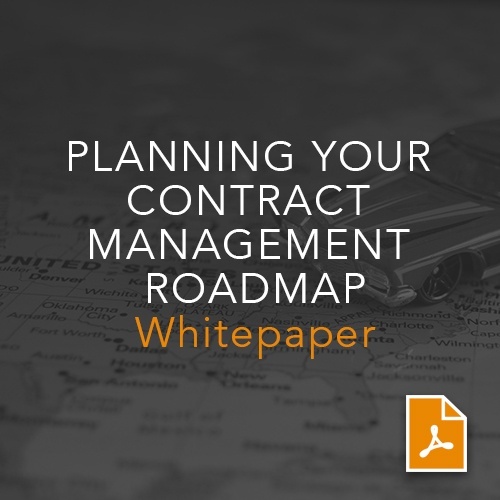 Your organization has made the strategic decision to implement a contract management application. Considerations on how to best navigate this exciting initiative.